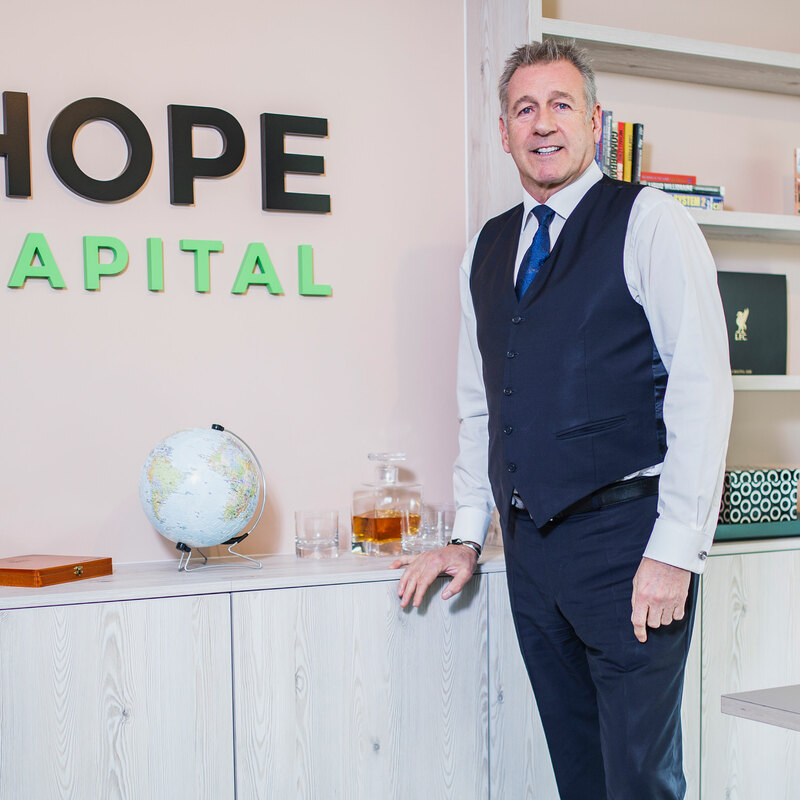 As well as being a principle investor, Steve’s role within Hope Capital is one of strategic guidance for the company and its board of directors, helping to guide its growth to be one of the premier bridging lenders within the UK. Steve Sealey took up the role of chairman in Hope Capital in 2012, after stepping down from the board of Aquarius, a specialist fund manager for high-net-worth-individuals. Prior to that, Steve was the joint founder and CEO of AM Paper Group Ltd, leading up to its successful sale in 2000.